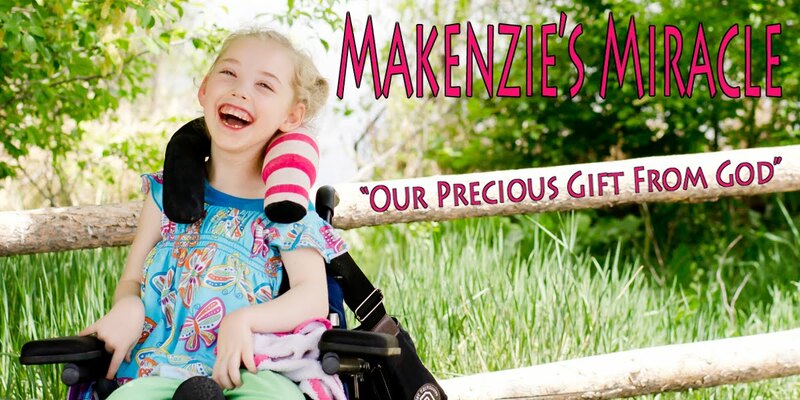 Makenzies Miracle: Ready, Set, Learn! You did a great job. Good luck as you start your homeschool adventures!